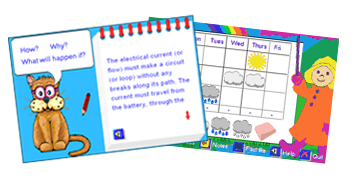 Storm Educational Software have been publishers of educational software for children aged 4 to 10 years for many years. We are best known for for our “Smudge the Spaniel” range of software which introduces and re-inforces basic skills, with titles in numeracy, literacy, science, geography and punctuation. We have a new range of interactive activities to introduce science ideas and concepts to early learners. This colourful and fun software is written to match the requirements of different National Curricular, including the Common Core Standards. It is available for online subscription; as apps for iPad and Android devices; and for Google Chrome. 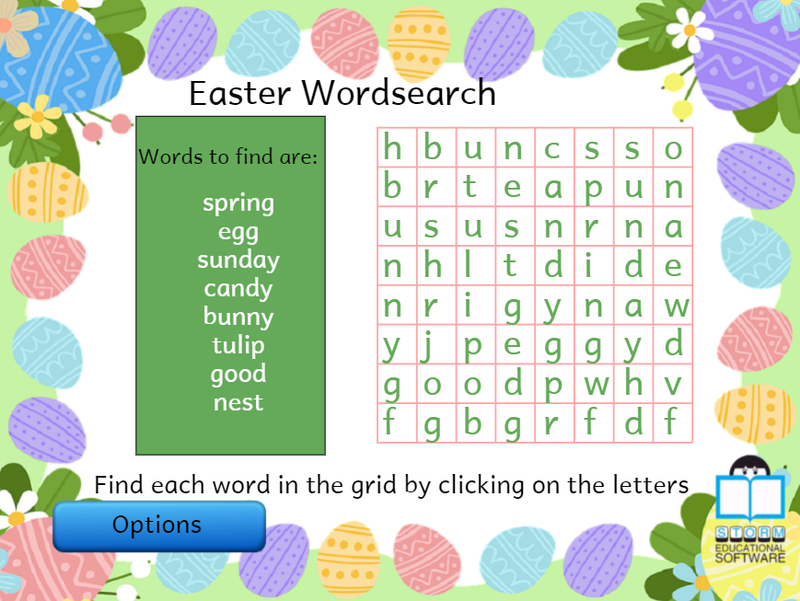 … and our fun Easter Wordsearch can be found here. We create app versions of the activities in the early Science range to run on iPad tablets, Apple Mac (for sale in the iTunes Stores) and for Google chrome (for sale in the Chrome Store), which are described in more detail here.